Provide comfort for the family of Benjamin Kendig with a meaningful gesture of sympathy. Benjamin F. Kendig, Jr., 97, of Nashua, NH died Sunday, March 24, 2019 at the Huntington of Nashua. 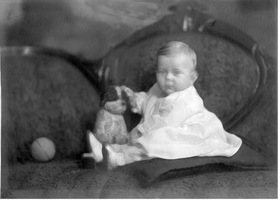 He was born on March 25, 1921 in Landisville, Lancaster County, PA, son of the late Susan H. (Nissley) and Benjamin F. Kendig, Sr. Mr. Kendig attended a one room school (Maple Grove Elementary) in Salunga, PA. He was a graduate of East Hempfield High School in 1939. Mr. Kendig worked as an apprentice at Middletown Air Depot from 1939 to 1941. 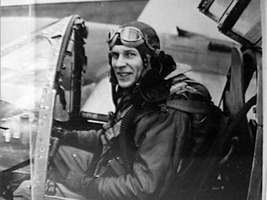 He was accepted into the US Army Air Corps flying school in September 1941 and graduated as a pilot in April 1942. Mr. Kendig departed overseas November 1942, serving in Egypt, Algiers, Tunisia, Sicily, and England, returning to the United States in July 1945. From there he enrolled at MIT in February 1946 and graduated in September 1948. He married Virginia L. Hubbard in October 1948. 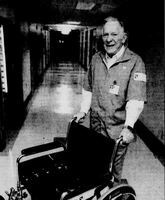 Mr. Kendig worked for United Aircraft in East Hartford from 1948 to 1957. During this time, he had three children (Cheryl Ann, Jody Lee, and David. He then moved to Winchester, MA and started to work for the Wind Tunnel Instrument Company. He then had his fourth child, Stephen who was born in Winchester. Mr. Kendig left Wind Tunnel Instrument Company to form a company (Tridyne Corp.) in Nashua, NH with Jeffrey Davies. In 1964, he moved to Nashua and started private flying again in 1967. In 1975, he sold Tridyne Corp. and continued working for Tridyne until April 1977. Mr. Kendig started working at Teradyne in September 1977 to October 1989. He divorced Virginia in 1978 and remarried in 1986 to Cecilia Carey. In February 2006 he then moved to the Huntington. In addition to his parents, two children, Jody Lee Maneely and Stephen D. Kendig, predeceased him. Survivors include two children, Cheryl Ann Desjardins of Austin, TX and David N. Kendig of N. Adams, MA; and twelve grandchildren, Alexander, Katherine and Janie Desjardins, Daniel, Luke, Caleb, and Dari Kendig, Michael and Aaron Maneely, Carter, Hunter and Beck Kendig. SERVICES: A Memorial Service will be held Friday April 5, 2019 at 1:00 pm in the chapel of The Davis Funeral Home, 1 Lock St., Nashua, NH 03064 is in charge of arrangements. Relatives and friends are respectfully invited to attend. Burial will be held at a later date at the convenience of the family at the New Hampshire Veteran’s Cemetery, Boscawen, NH. In lieu of flowers, donations may be made in Benjamin’s loving memory to the American Cancer Society, Centralized Memorial Processing Center, 30 Speen St., Framingham, MA 01701. (603) 883-3401. “ONE MEMORY LIGHTS ANOTHER”. 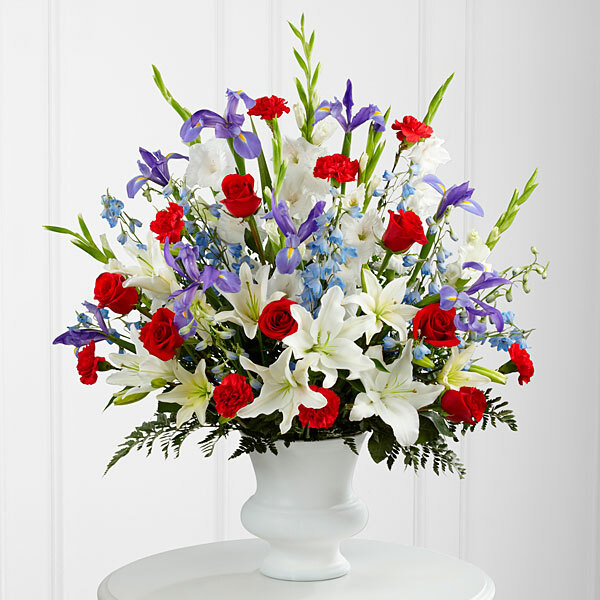 To send flowers in memory of Benjamin F. Kendig Jr., please visit our Heartfelt Sympathies Store. 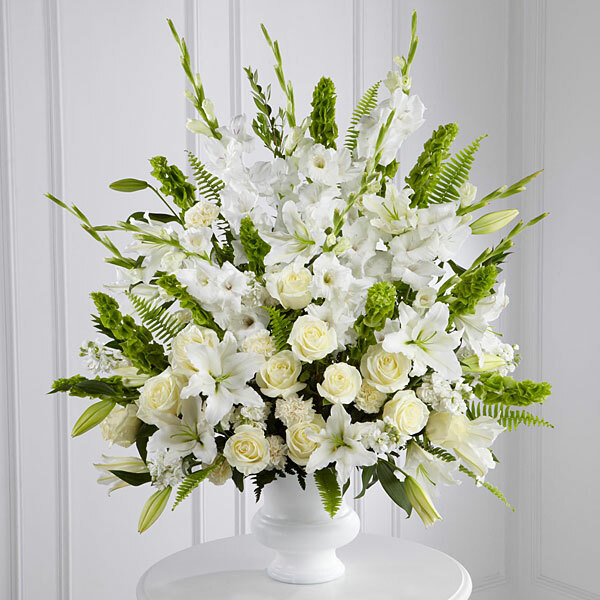 The Carey Family and Robert, Stuart, and Diane Kendig have sent flowers to the family of Benjamin F. Kendig Jr..
An incredible man, I feel extremely honored, since 2008, to call him my friend & cousin. So sorry for your loss. The Carey Family purchased flowers for the family of Benjamin Kendig. Robert, Stuart, and Diane Kendig purchased flowers for the family of Benjamin Kendig. Benjamin F Kendig was my Uncle. He was the older brother of my Mother, Betty Jane Kendig Rudy.! I remember him always as a very kind, sweet, and gentle man and saw him mostly when I was a child and young adult. His demeanor was much like my mother’s.....quiet and unassuming, and I always felt like they could have been identical twins, but for their gender difference Uncle Ben, I was always very proud to be your niece. May you Rest In Peace dear Uncle and perhaps meet my mother, your sister, and your parents in heaven, where I am sure you are resting now. I will always regret that our families were not closer geographically, so that we could have been closer emotionally. You surely will be missed. Much love 💞 from your niece Joan.